First City Monument Bank has finally completed its acquisition of Finbank, months after shareholders approved the deal. 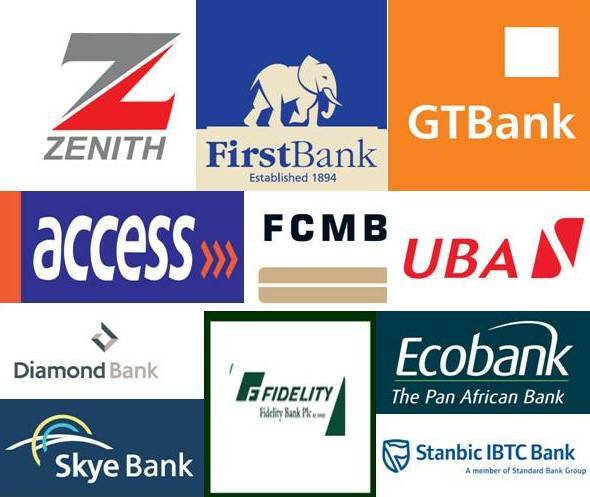 Shareholders had given their approval for Finbank to be acquired as far back as September 2011, however the Securities and Exchange Commission (SEC) did not consent to the deal in a timely fashion due to underlying problems with Finbank’s balance sheet. Due diligence checks had revealed that Finbank’s previous management had not been entirely honest in relation to the size of the bad debt on the books of the embattled lender. There were also transactions of a “questionable” nature according to bank sources. These revelations set back the deal. Now, after several months of waiting for SEC approval, FCMB has finally been cleared to take over Finbank. The business combination will prove invaluable to the scope of FCMB’s business as the company will add 180 new branches to FCMB’s 133.